the image of Christ through a life of charity and self-sacrifice. 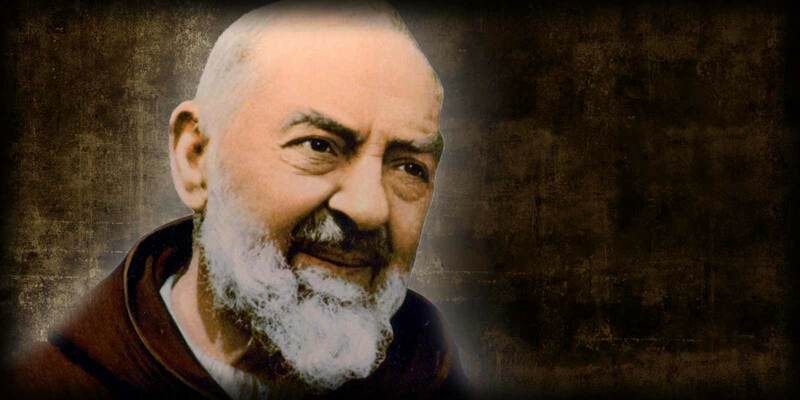 St. Pio and by imitating his selfless love. on the occasion of the canonization of Padre Pio, June 16, 2002.
the mysteries of His Kingdom. let us experience the joy of the sacrament of forgiveness. mother of Jesus and our Mother.